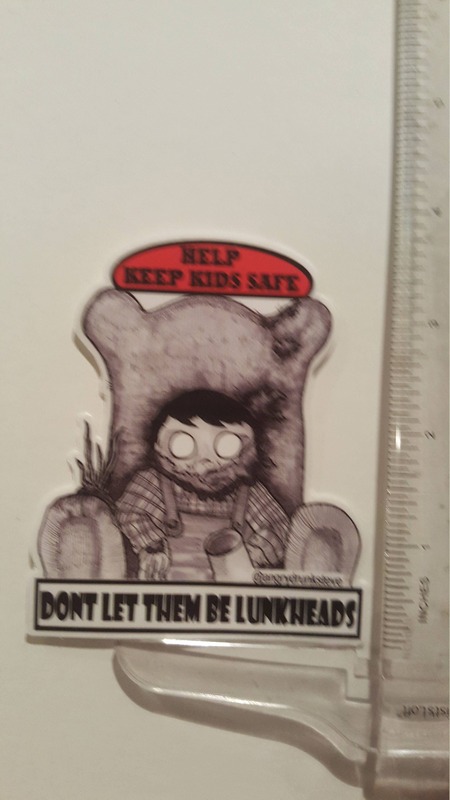 Safety Kids stickers help keep kids safe! 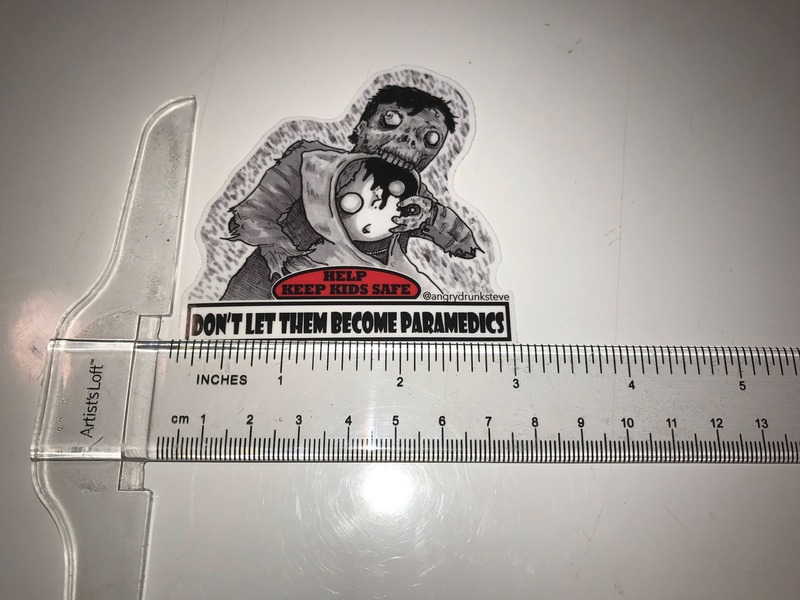 3.5" large die cut vinyl stickers. 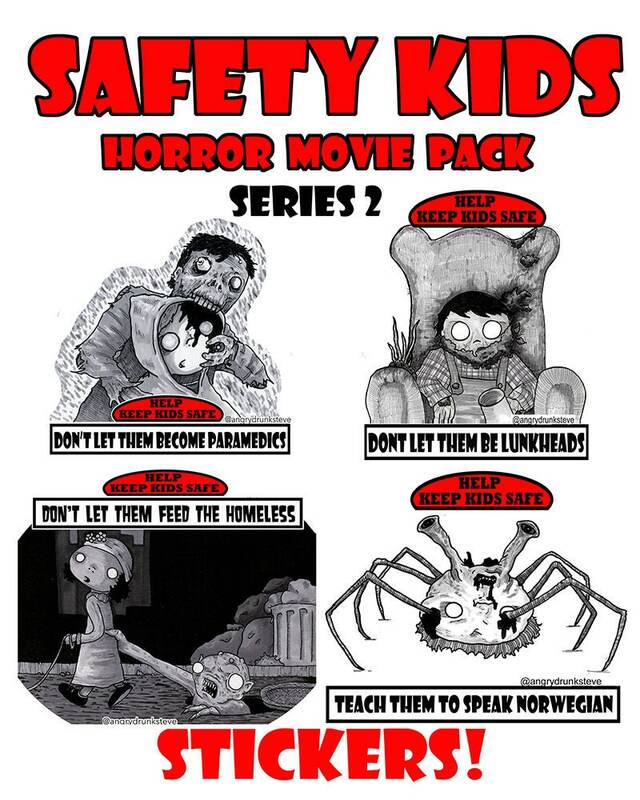 I made a few Safety Kids based on some of my favorite Horror flicks. Here's the second set of four; Creepshow, The Thing, CHUD and Return of the Living Dead. • Printed on coated water resistant vinyl. 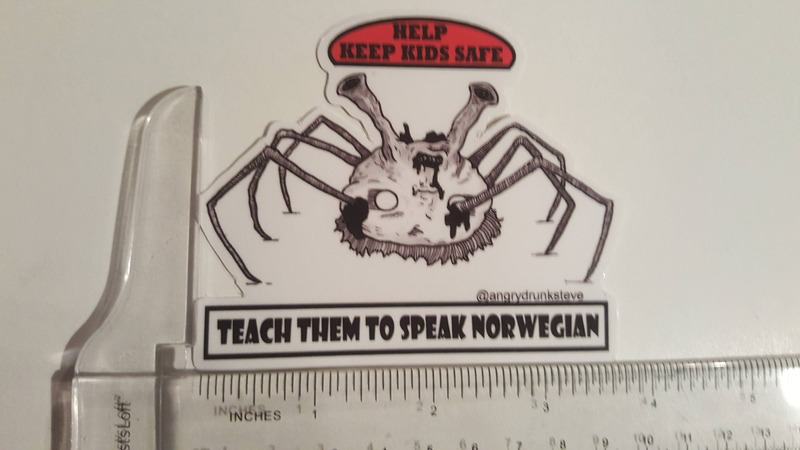 • Sticker ships free if ordered with any other item in my shop. • I ALWAYS SEND EXTRAS!! GOOD FOR INSIDE AND OUT! 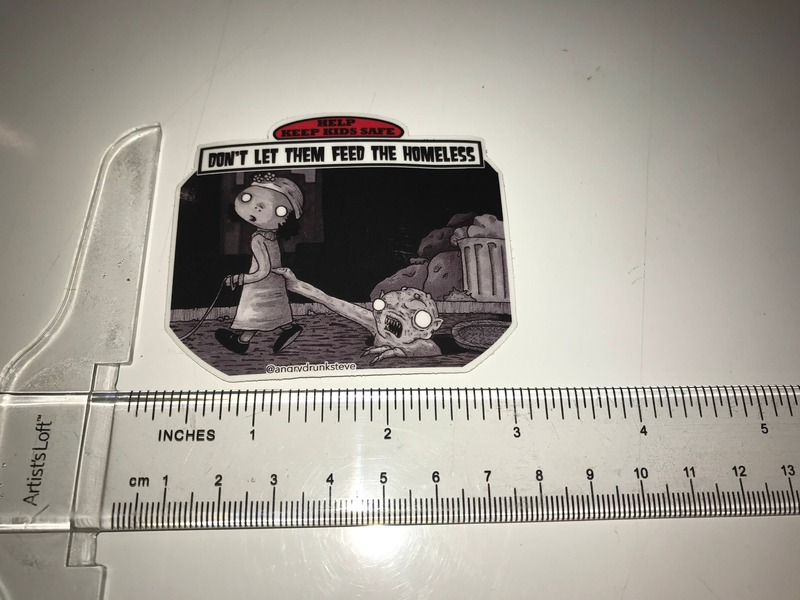 These stickers are dishwasher friendly and they also get along with most people. ☛ FOLLOW ME FOR UPDATES AND NEW ART!